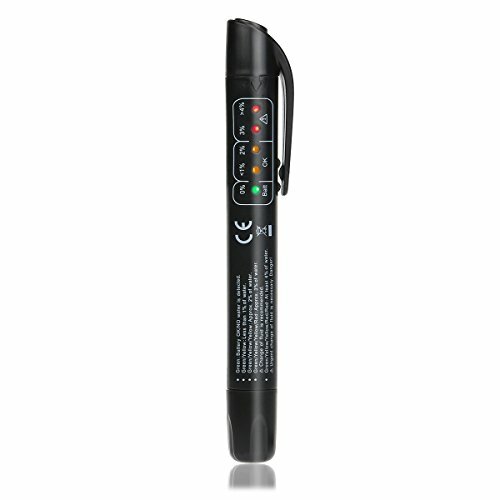 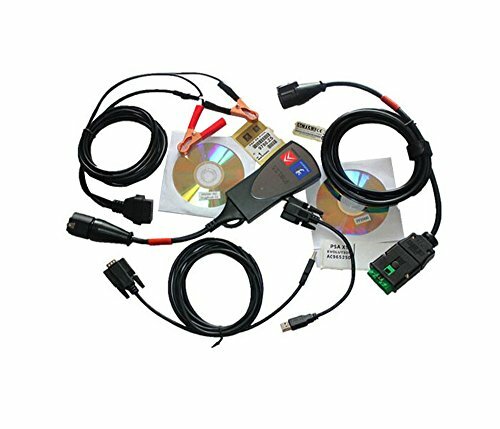 NT614 is delicately designed for pros and enthusiasts to pinpoint engine, transmission, ABS and airbag faults, in addition to EPB check and oil service light reset. 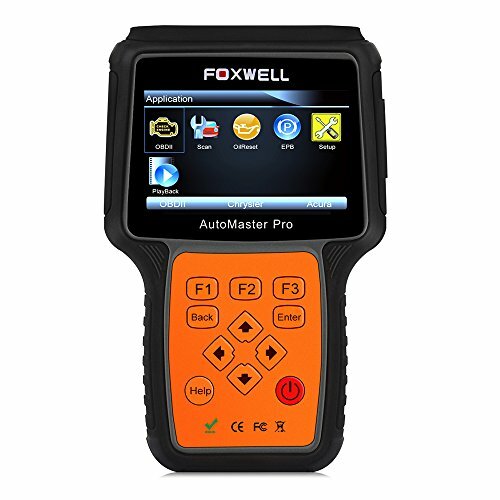 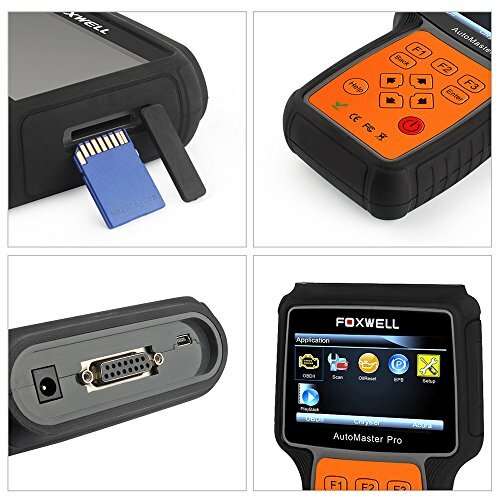 It is a four system all make diagnostic tool. 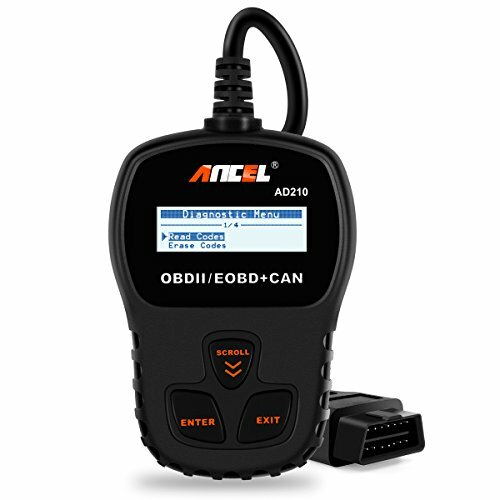 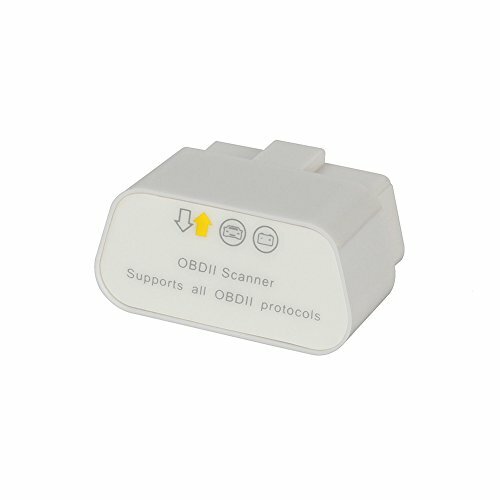 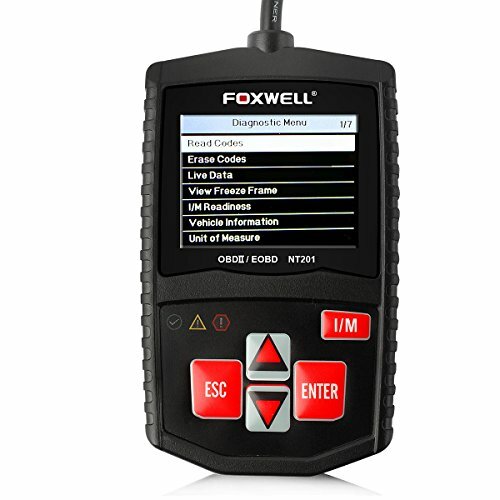 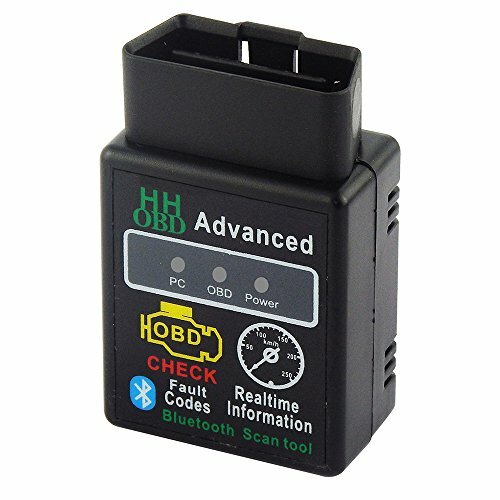 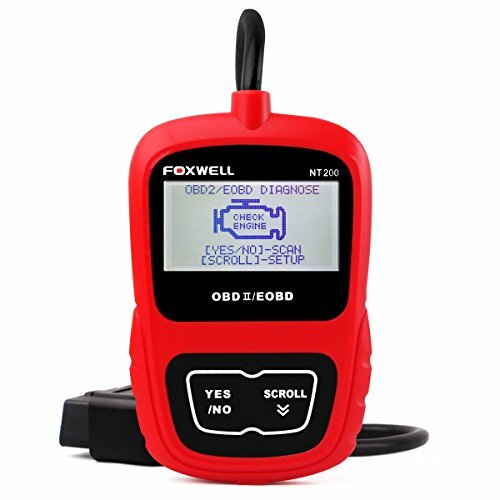 It works on both OBDI and OBDII compliant cars, SUVs, minivans, light trucks sold around the globe. 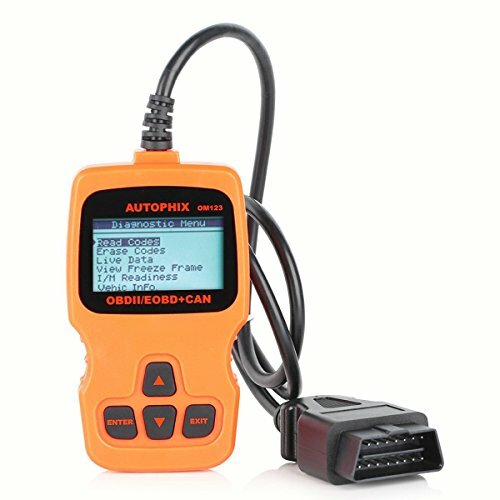 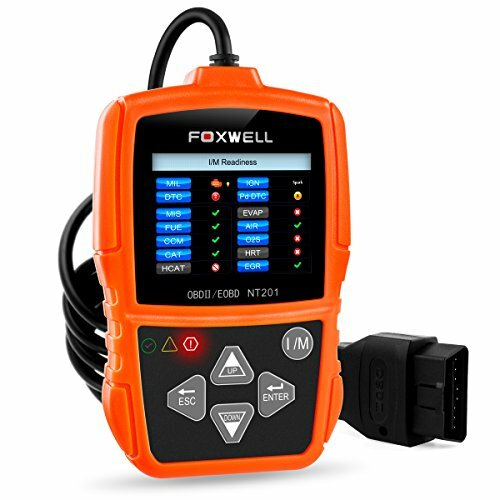 If doesn’t work on your car, please update the software first and take a look at again. 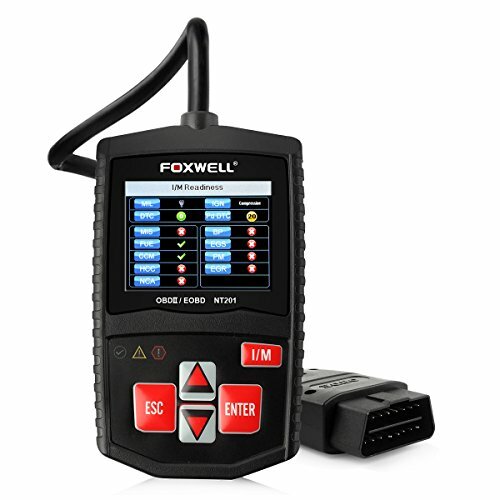 – Read and erase fault codes and turn off MIL of engine, transmission, ABS (Anti-Lock Braking System), SRS (airbag). 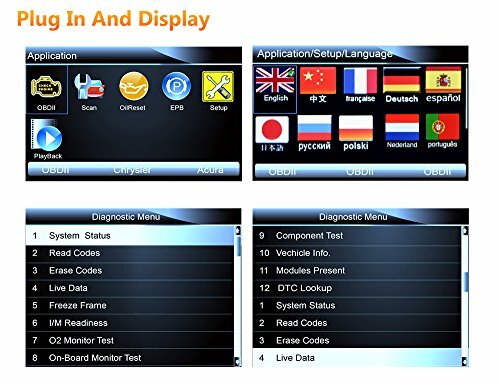 – Multilingual menu and code definition: English, Frnch, German, Polish, Russian, Spanish, and so forth. 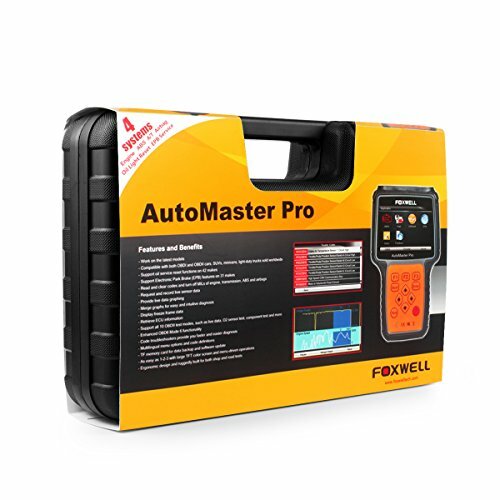 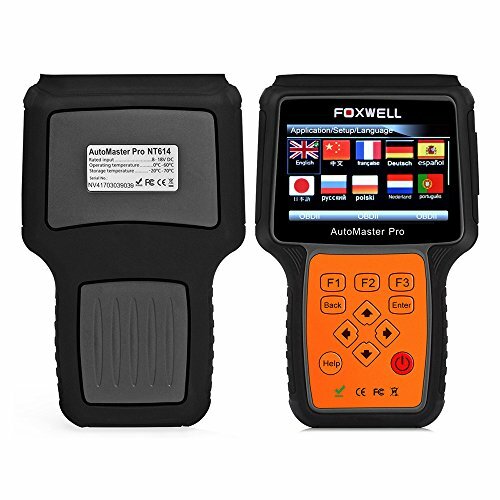 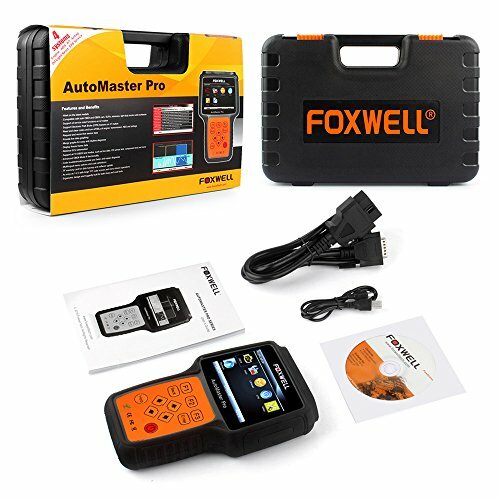 • The diagnostic tool is made to last with Life time software update (free for the first 18 months), robust architecture and detachable cable. 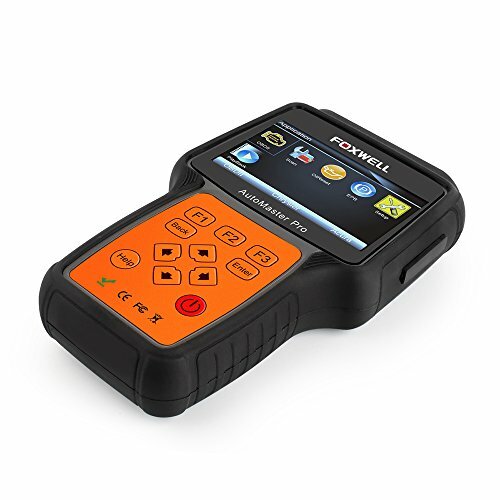 Comes in multilingual: English, Frnch, German, Polish, Russian, Spanish, and so forth.